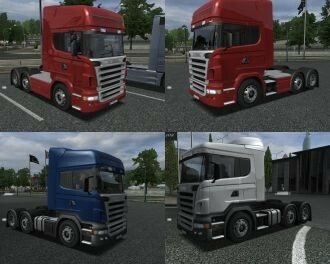 Scania - UKTS - Trucks - Trucksimulator24 - Die freundliche Trucksimulator Community rund um den Euro Truck Simulator 2, Euro Trucksimulator, German Truck Simulator, 18 Wheels of Steel Reihe, Extreme Trucker und den ZModeler. Antworten im Thema: 3 » Der letzte Beitrag (Oct 9th 2012, 8:41pm) ist von GPunkt™. truck I am releasing so dont post comments that it is not very good its my first try. Because it may not work.